Sears Key Shop at Woodland Mall in Grand Rapids is moving!! 3131 East Michigan Ave, Lansing, MI 48912. Or give us a call at 517-721-1488. 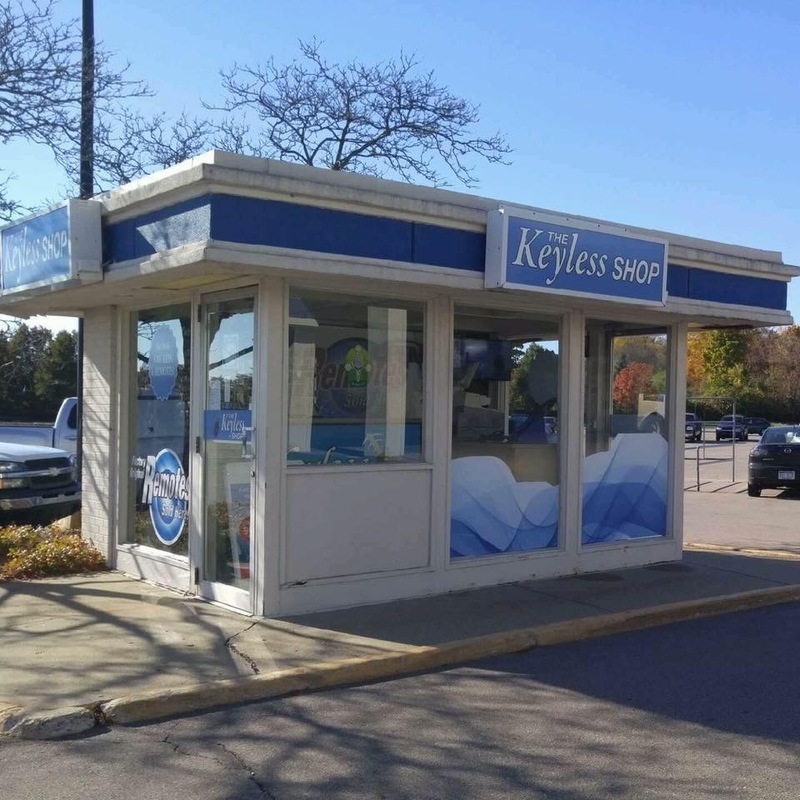 The Sears Key Shop is owned and operated by The Keyless Shop, the automotive locksmith Grand Rapids trusts. The grand re-opening of our Grand Rapids location is expected in the beginning of 2018. Car keys and car remotes is our speciality and that is why The Keyless Shop at Woodland Mall is the car locksmith Grand Rapids trusts. Give us a call today for a quote at 616-328-6468 or come visit us at The Woodland Mall in Grand Rapids. We look forward to serving you for all your locksmith needs. We carry over 600 different house keys, office keys and car keys. Sears Key Shop at Woodland Mall Grand Rapids has closed. Our closest location is at Sears in Lansing. If you are having trouble with your car key in the ignition, The Keyless Shop can help. We offer car key ignition repair and replacement services to the greater Grand Rapids and Lansing areas. Our licensed, bonded, and insured automotive locksmiths all have years of experience in repairing ignition switches and making car keys even when you don't have any. Lost all your car keys? Don't worry, we know exactly how to get you out of your jam. Our customers call in every day and tell us "I lost all my car keys! ", rest assured we can help, from Acura to Volkswagen no job is too big for The Keyless Shop. Not all car locksmiths are the same. The Keyless Shop at Sears has sixteen retail locations serving eight states, our professional locksmiths can program nearly every make and model car key and car remote. We car in program chipped keys, car key remotes, flio keys, smart keys, fobs, clickers, you name it. You can trust The Keyless Shop locksmiths professionals to get the job done and to program your chips car keys correctly so that the car will start. We are the best in the business, with the best prices and most knowledgable staff in the locksmith industry. Customers call in everyday and tell us "I locked my keys inside my car!". Rest assured we can help, give us a call today and we will get you back into your car quickly and affordably. No matter what car you drive, we can open it. Locked your car keys inside your trunk? No problem, we got you! Give us a call today at 616-328-6468.